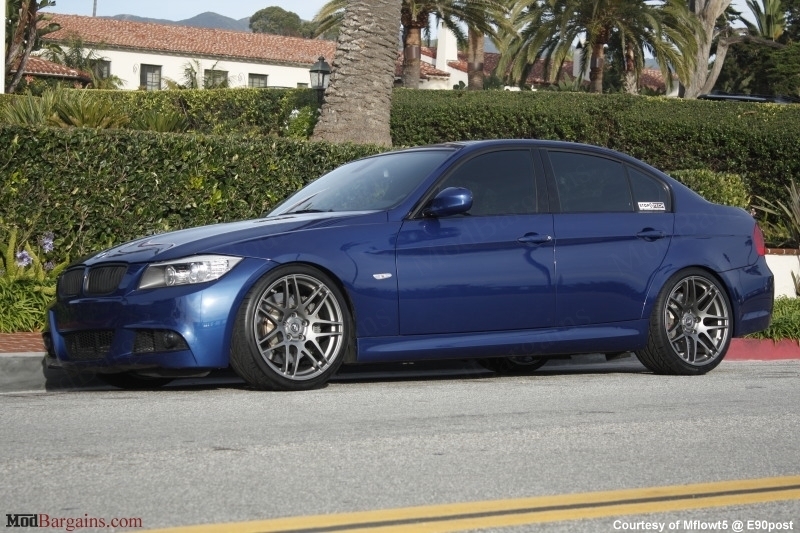 Give your BMW E90 or E92 3 Series one of the best available coilover systems on the market, KW V1 Coilovers 10220032. 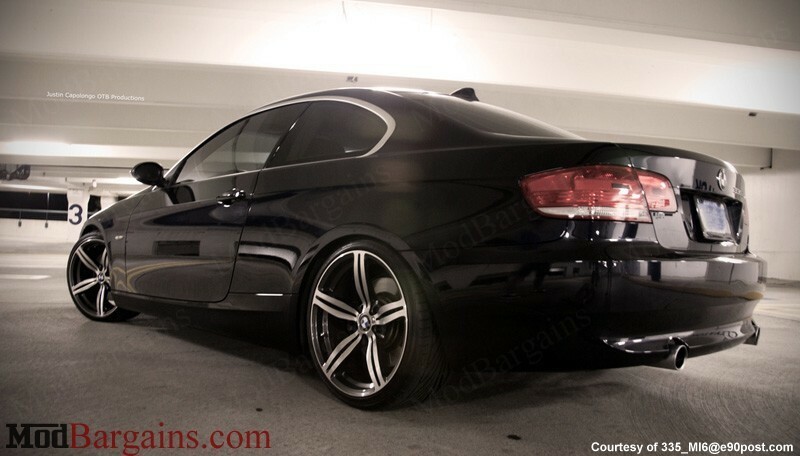 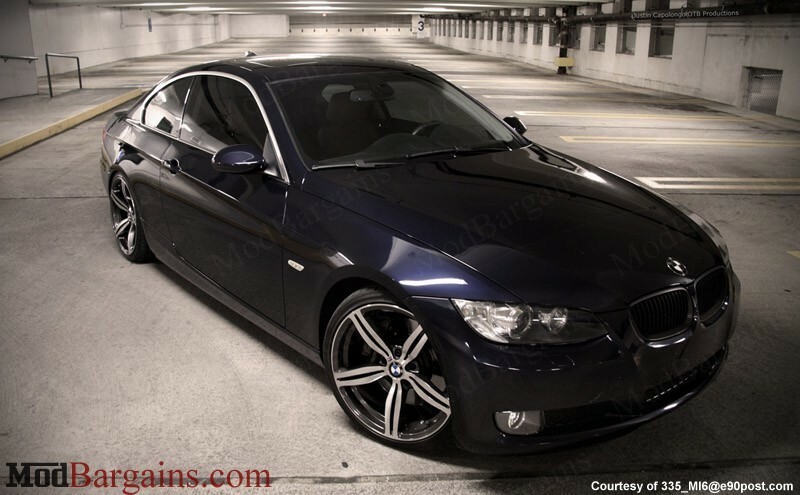 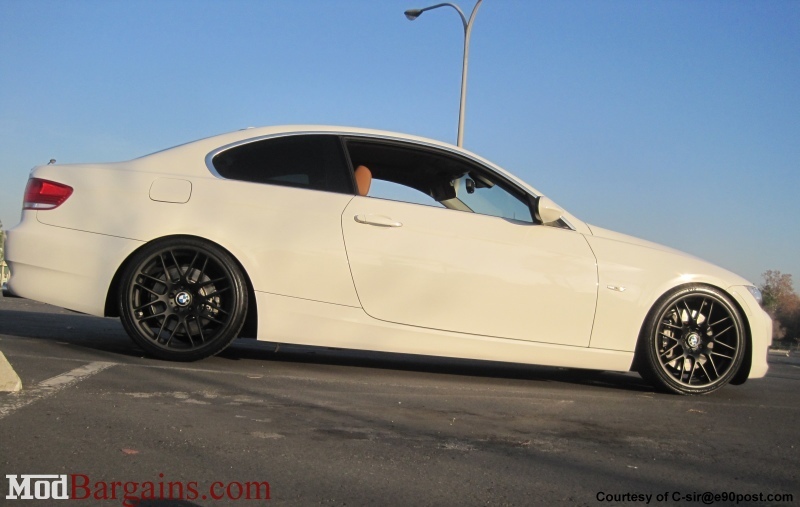 Lower your BMW with the best possible suspension system, KW Coilovers 10220032 V1 for E92 Coupe, or E90 Sedan. 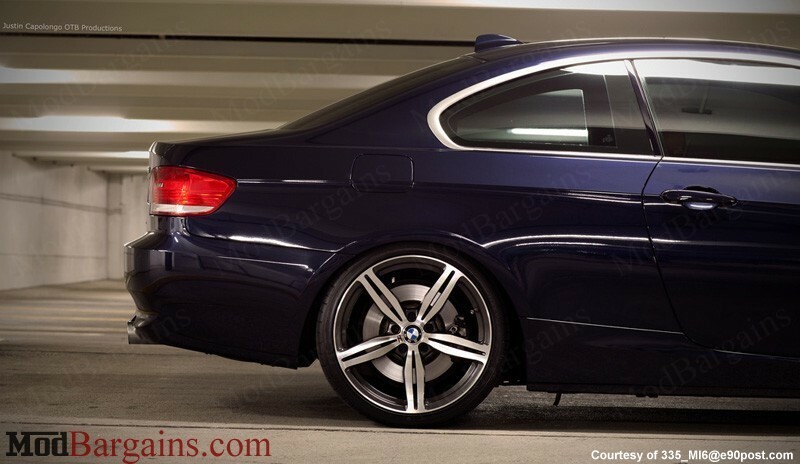 KW Coilovers 10220032 have long been known for their signature colors, quality, and security, making them one of the best coilover systems you can put on your E90 or E92. 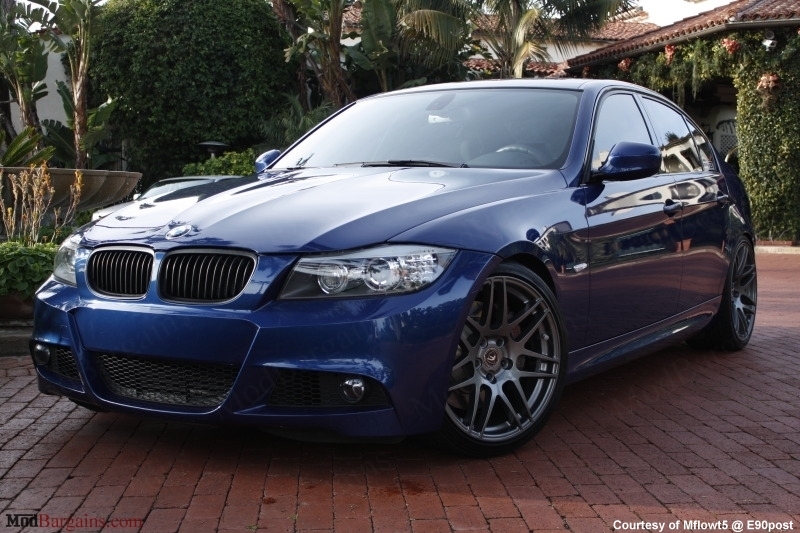 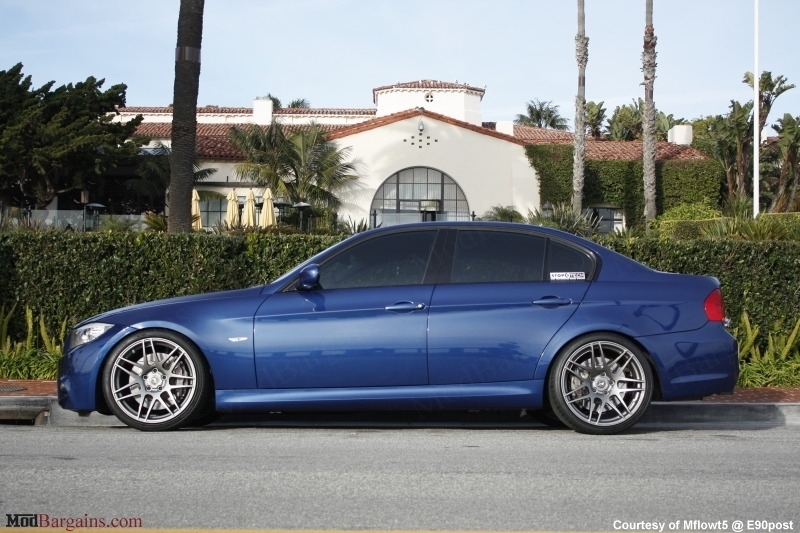 KW Coilovers 10220032 feature pre-set dampening, and allow you to choose how low you want your BMW E90 or E92 to be. 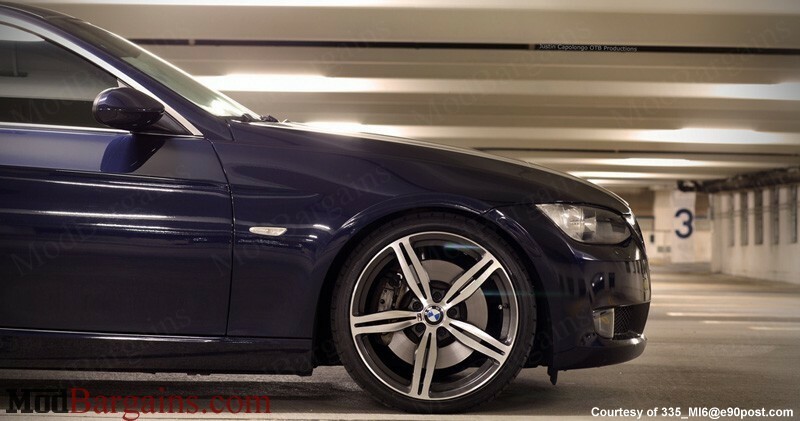 KW 10220032 V1 Coilovers are the perfect balance between sporty driving, comfort and safety. 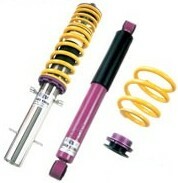 Best of all KW Coilovers 10220032 includes a lifetime warranty from KW Suspensions! 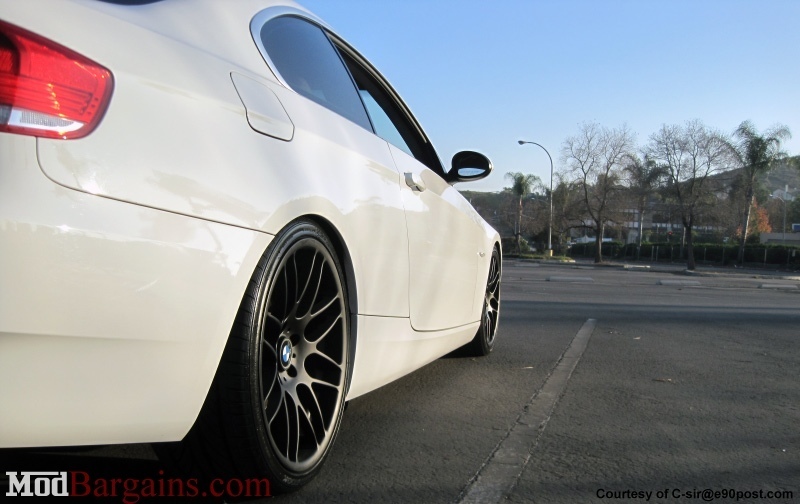 Upgrade your BMW E90/E92 suspension with one of the best coilover systems on the market, KW Coilovers 10220032 V1. 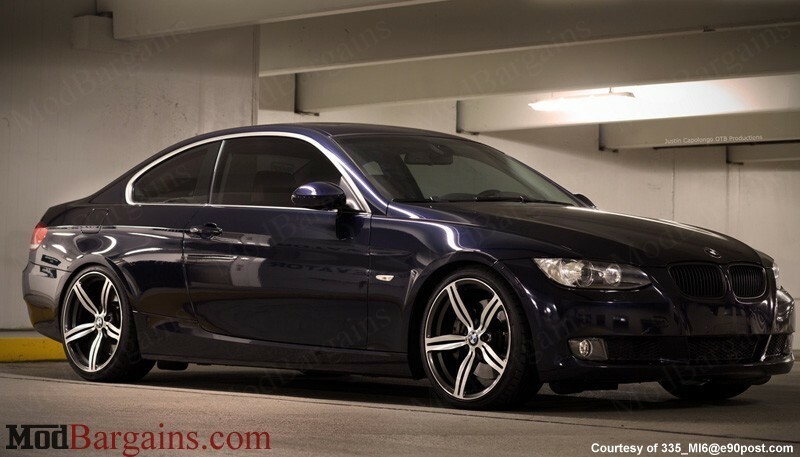 "Thanks Alan, wanted to give you a huge thumbs up for all the service you have provided!. 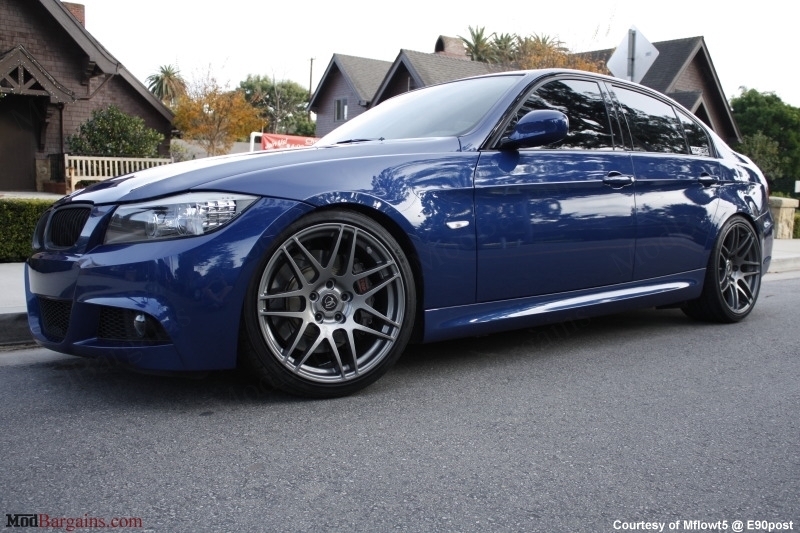 I bought the Cobb AP from you, then the AR design Downpipes, and finally KW V1 Coilovers. 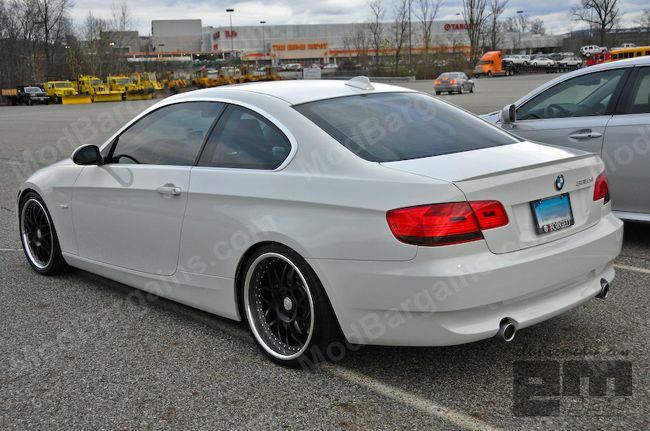 I have everything installed and I am loving the car! 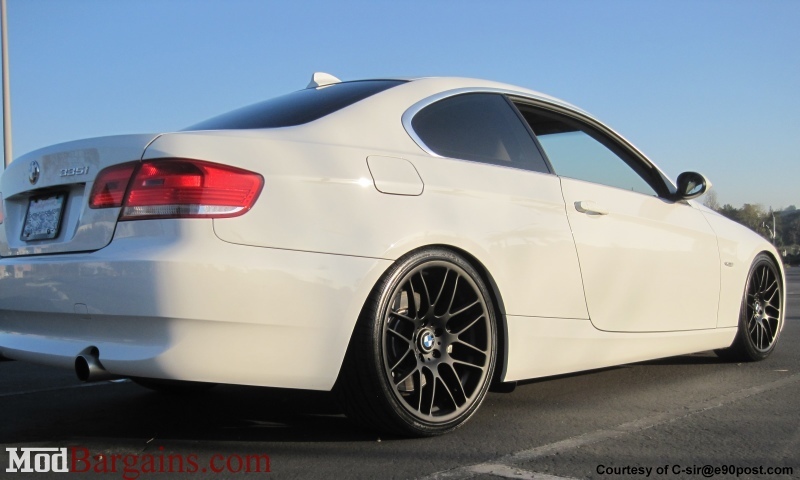 Alan is the bomb! 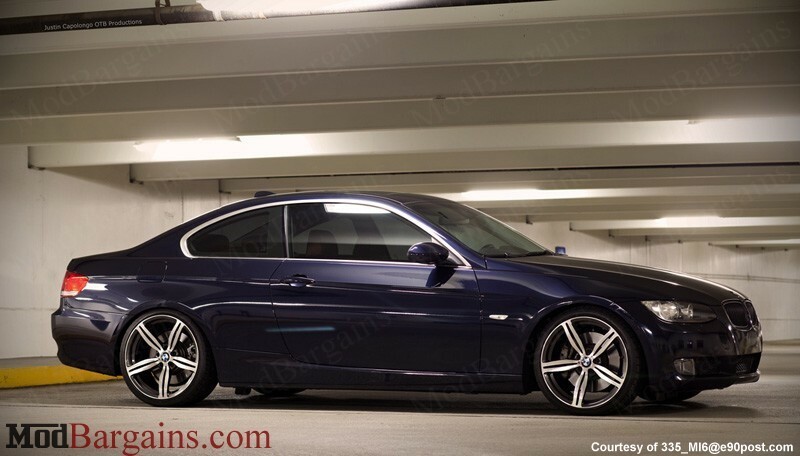 2007+ E92 Coupe 2wd excl. 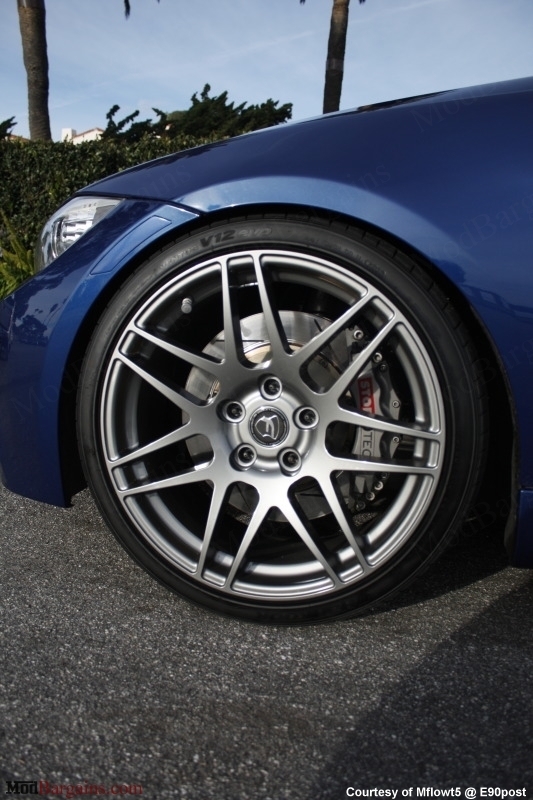 M3 1.2"-2.3" 0.9"-2.1"